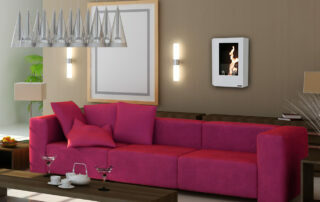 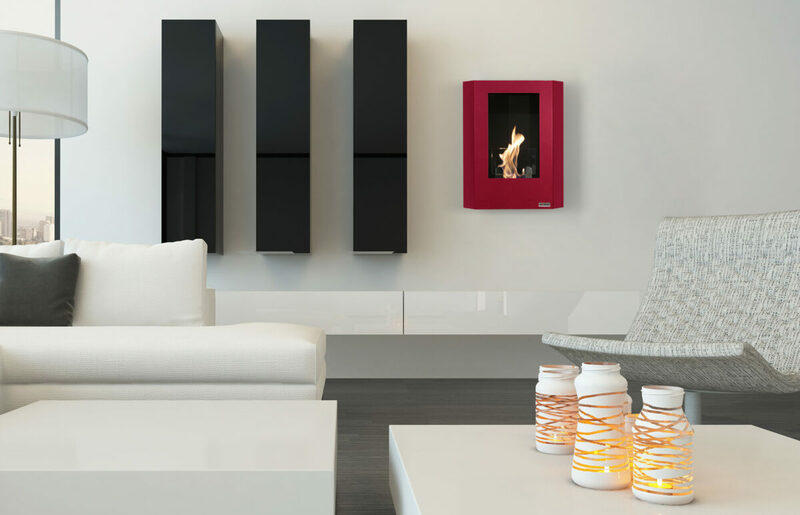 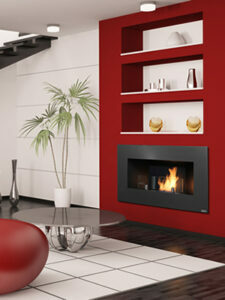 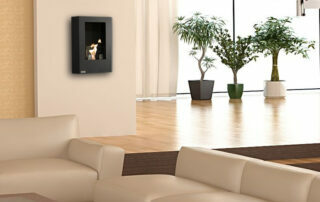 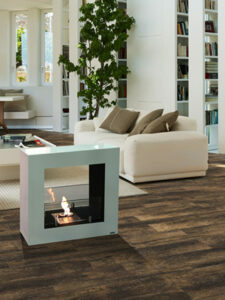 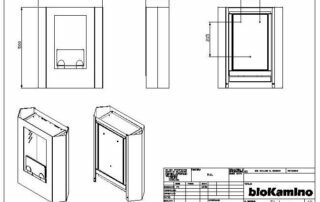 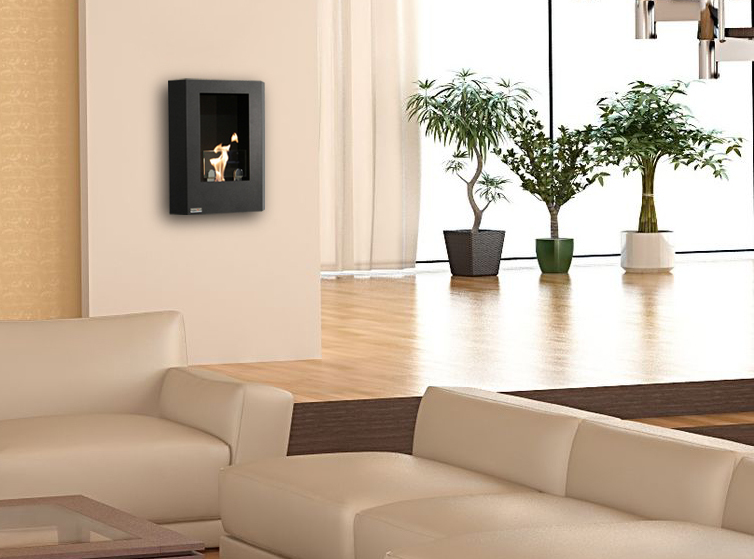 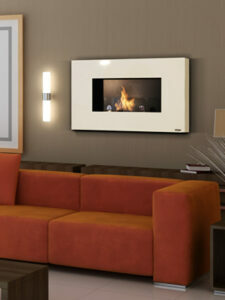 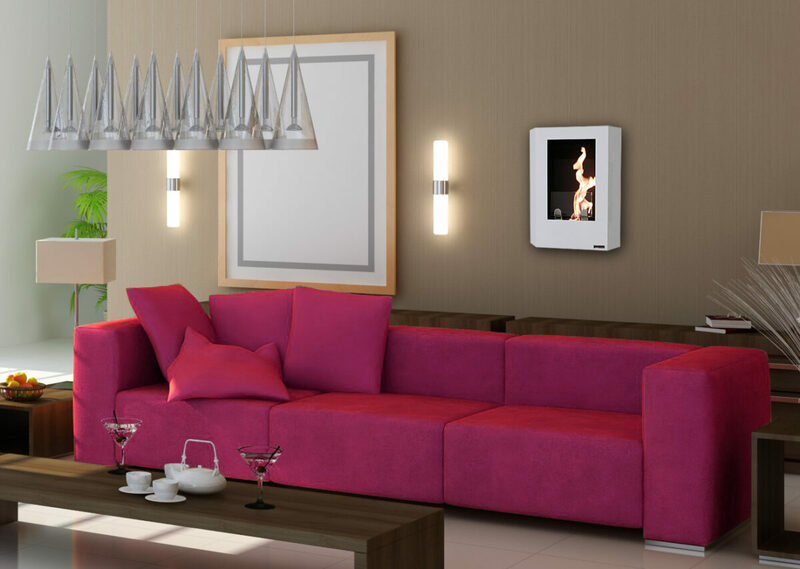 Easy to install wall-mount bio-fireplace. Tiziano, sharp and direct, will be appreciated by those who prefer a lively and captivating style. 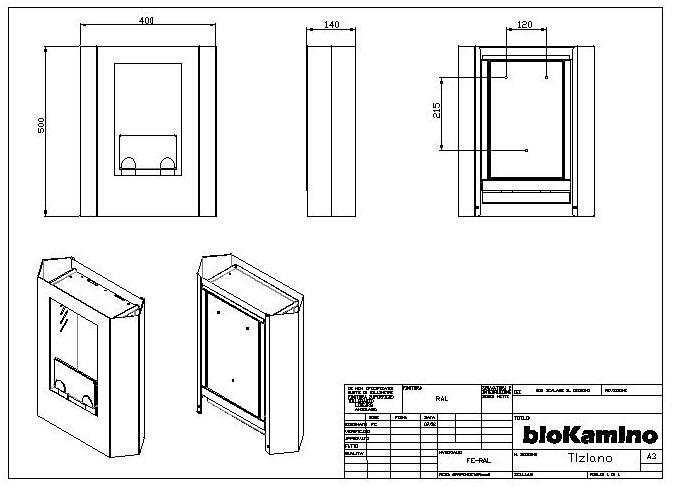 It’s provided with safe and efficient bioKamino burner.